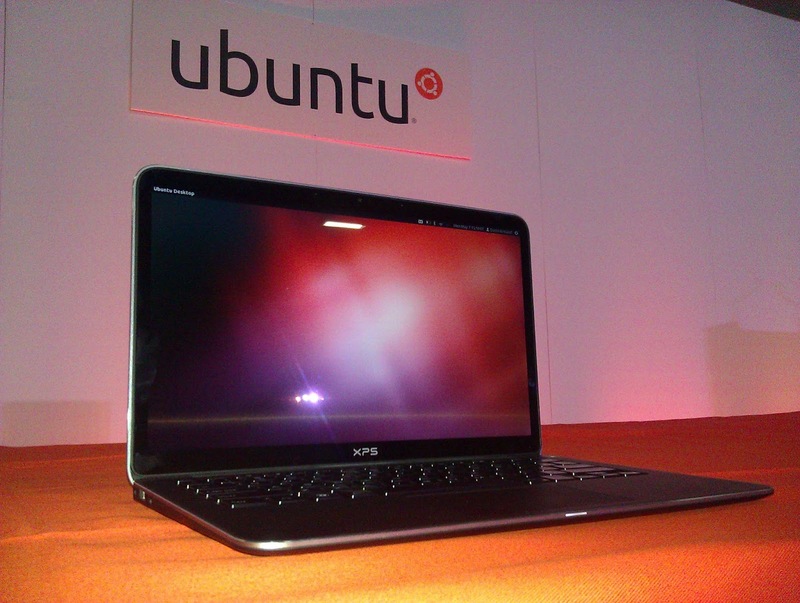 Few days back we reported that Dell has announced Project Sputnik, a six month research effort to explore the possibility of creating an open source Ubuntu laptop targeted directly at developers. Dell has now announced that the experiment was successful and they were surprised by the amount of interest it has generated. “Since we announced project Sputnik a little over two months ago, we have continued to be amazed by the amount and quality of interest and input we have received,” said Barton George, project Sputnik lead and director Dell’s web vertical marketing. As the project has matured, Dell is now taking Project Sputnik from pilot to product this fall. It plans to deliver an official developer laptop based on the Dell XPS 13 with Ubuntu 12.04LTS preloaded, available in select geographies. Made possible by an internal innovation fund, the system will offer developers a complete client-to-cloud solution. The included software will allow developers to create “microclouds” on their laptops, simulating a proper, at-scale environment, and then deploy that environment seamlessly to the cloud. The solution is based on the current high-end configuration of the Dell XPS13 laptop: 13.3 inch screen with edge to edge glass (1366x768 resolution), i7 2GHz Intel Core2 Duo processor, 4GB of RAM, 256 GB SSD, 0.88 x 12.56 x 9.3 dimensions and 2.99 lbs weight. Check out XPS13 product page here.